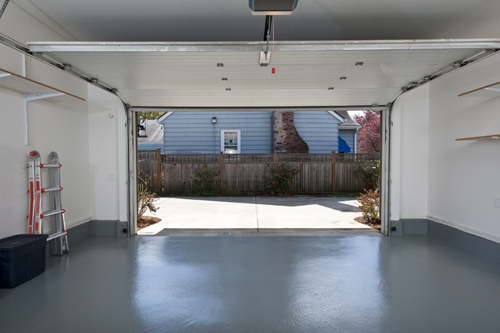 Call us for each and every one of your garage door emergencies! We are a team of expert technicians dedicated to providing top quality repairs 24 hours a day 7 days a week. 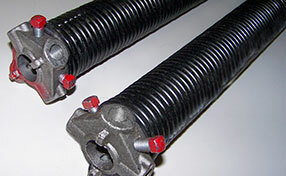 Garage Door Repair Martinez is the service provider of choice for all issues from broken garage door springs to snapped cables. Explain the problem briefly over the phone and we will take care of it. 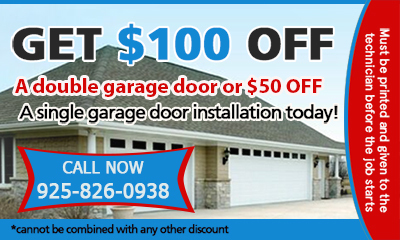 Contact us to receive the best garage door repair service in California. We always arrive on time. We identify the problem using our expertise and advanced diagnostic tools. We make efficient repairs using top quality equipment and spare parts. Call us for a quote now!